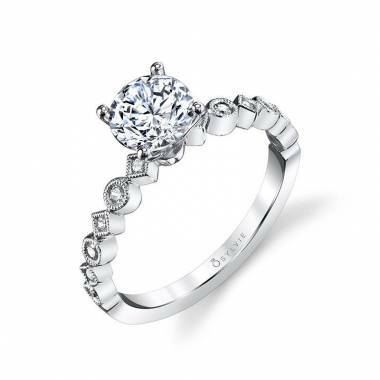 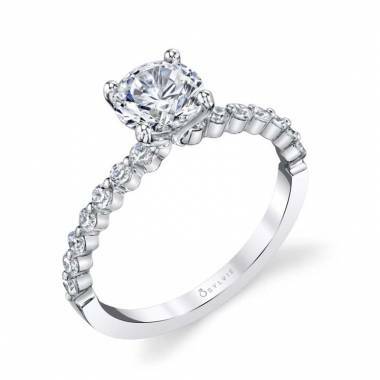 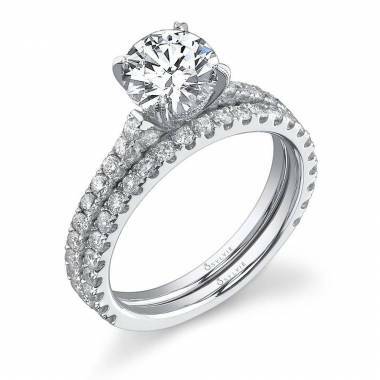 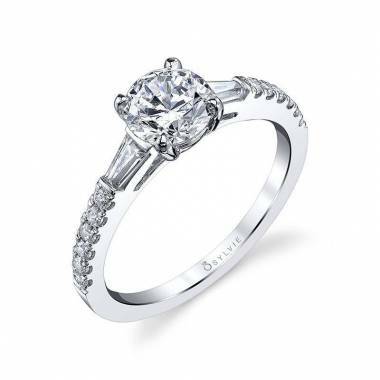 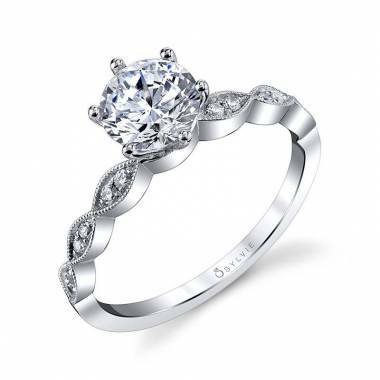 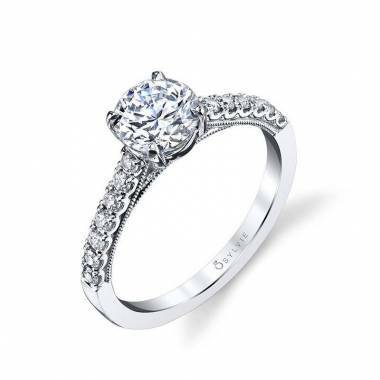 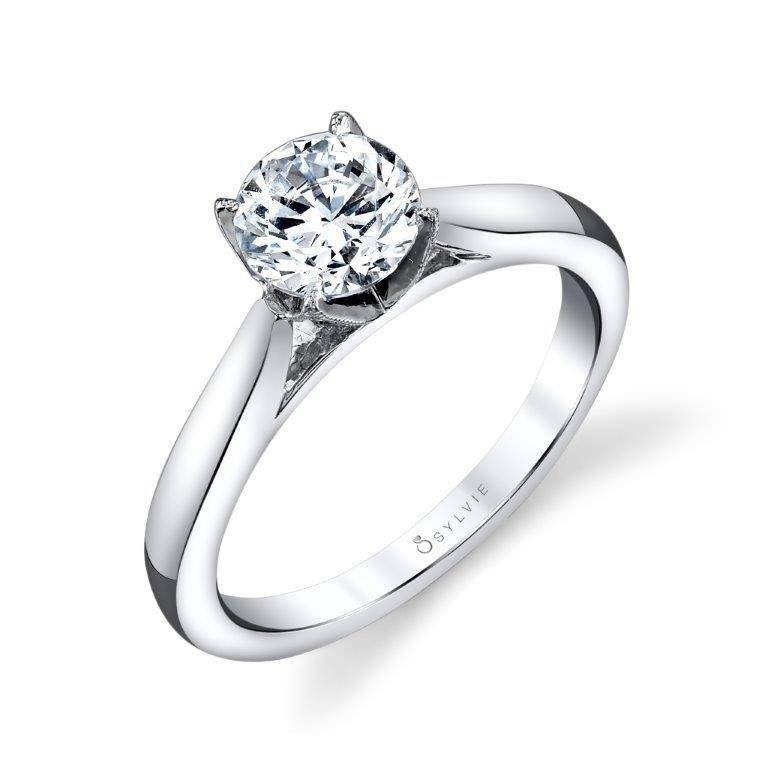 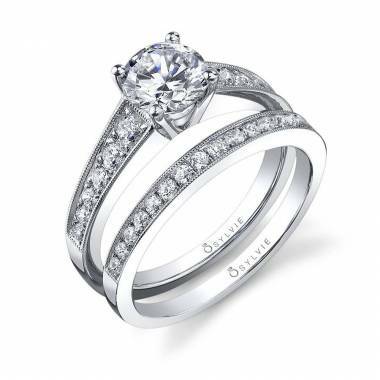 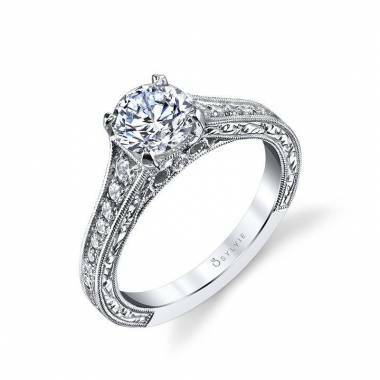 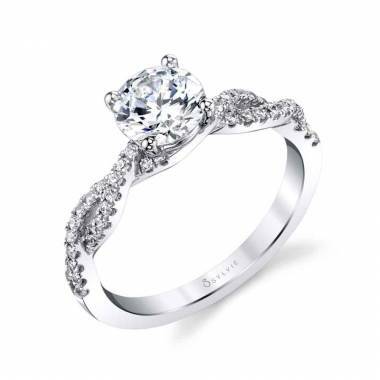 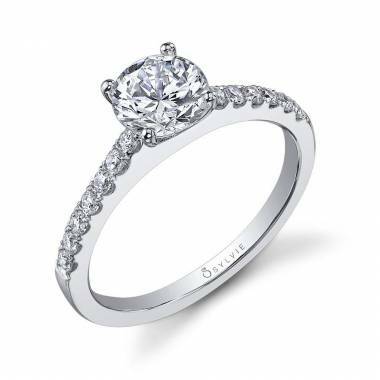 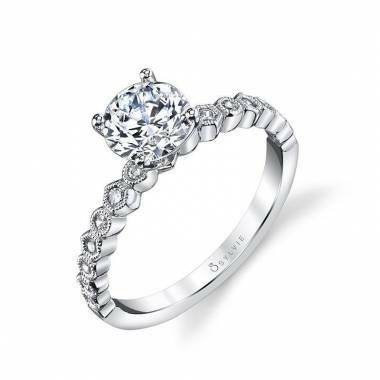 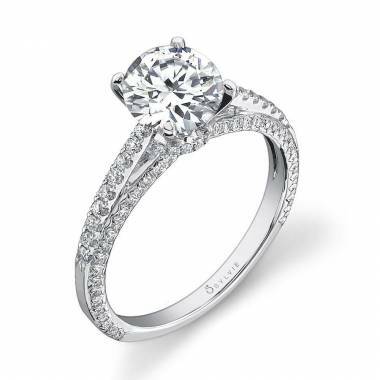 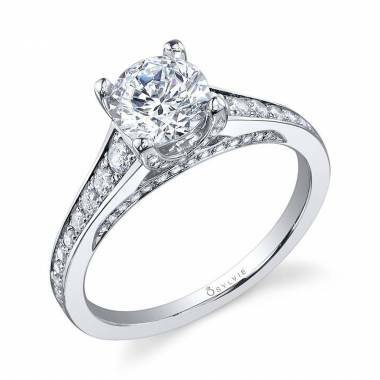 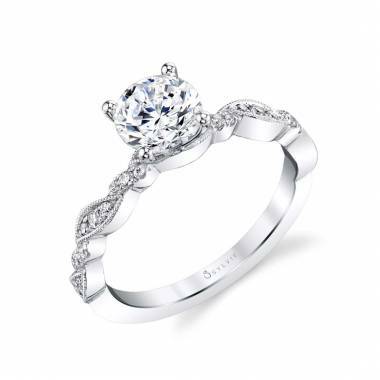 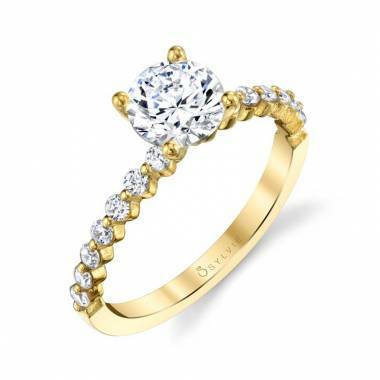 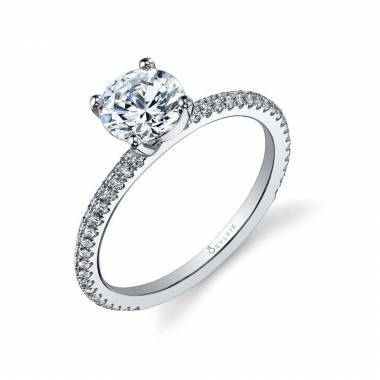 Solitaire Engagement Rings are classic and simply gorgeous. 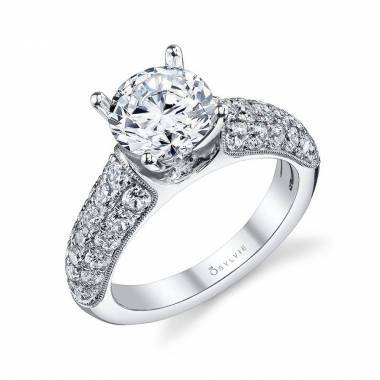 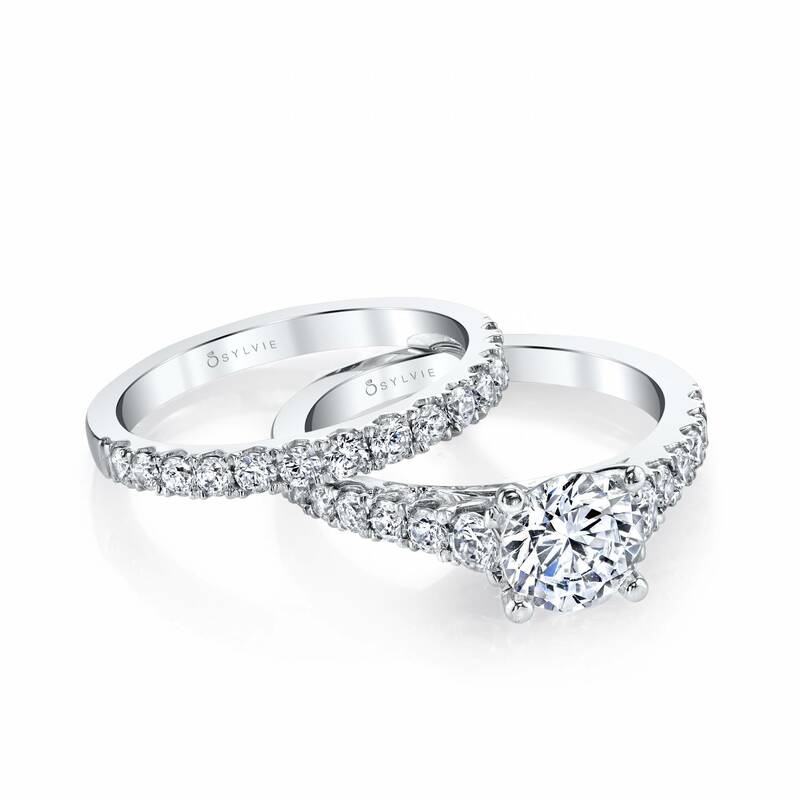 Each of our solitaire engagement rings are timeless and designed with care. 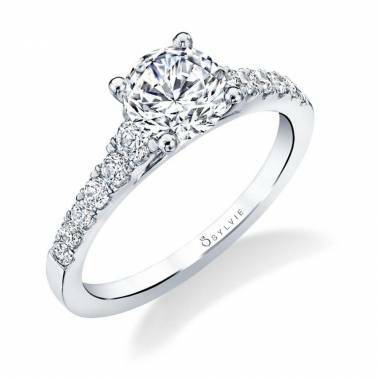 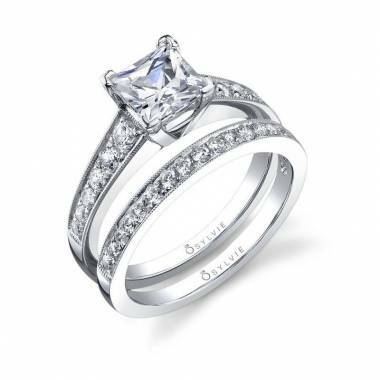 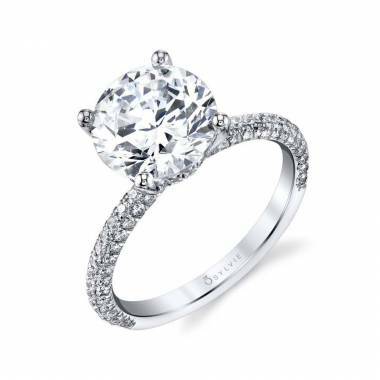 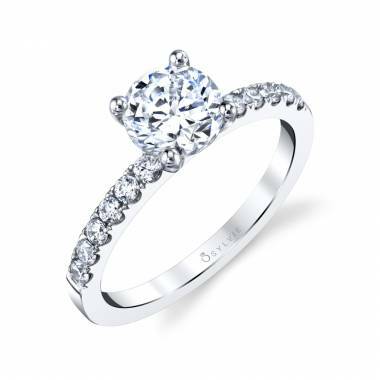 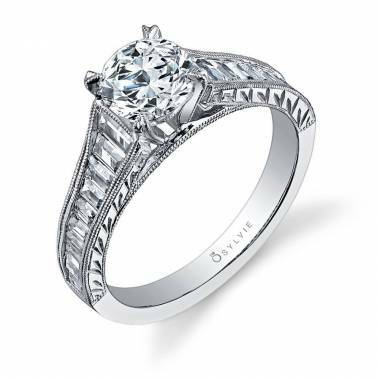 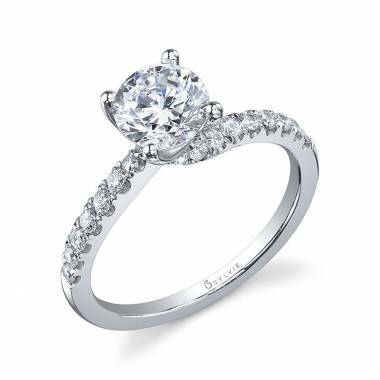 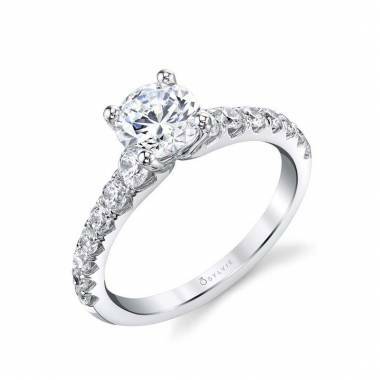 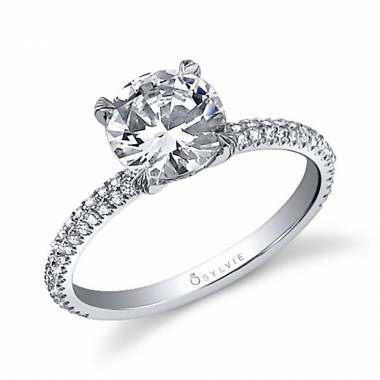 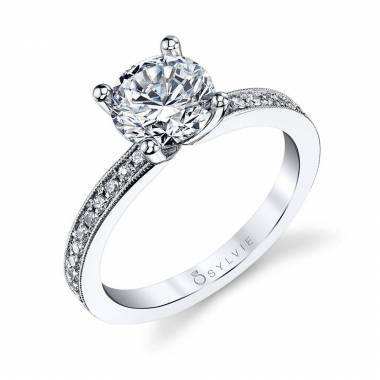 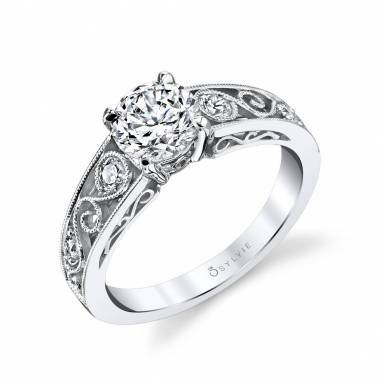 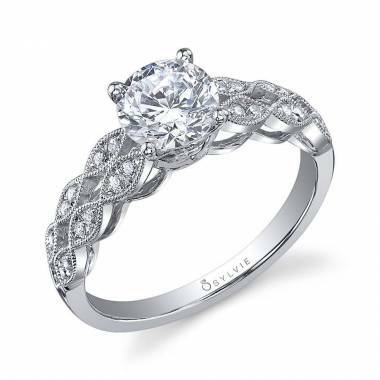 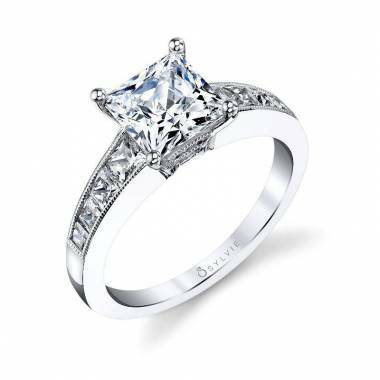 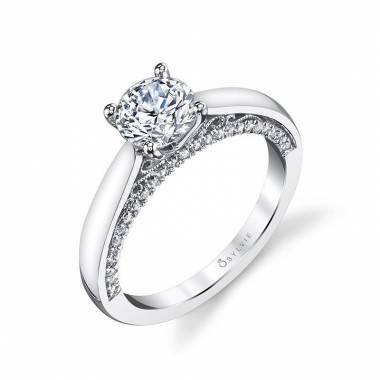 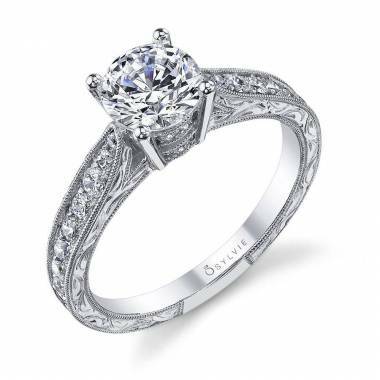 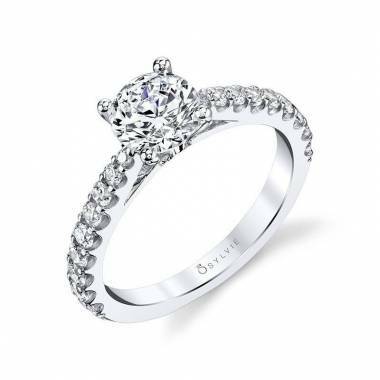 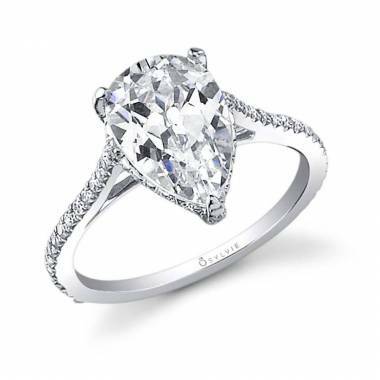 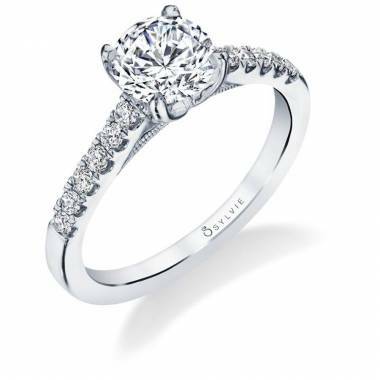 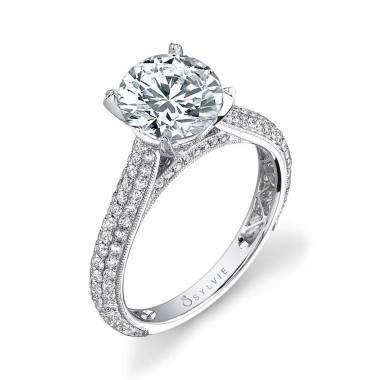 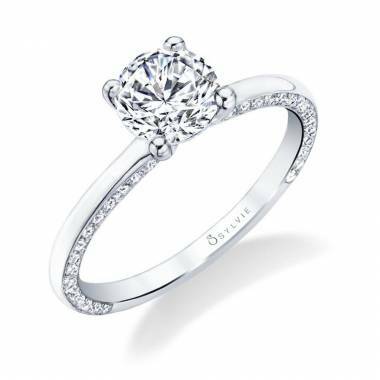 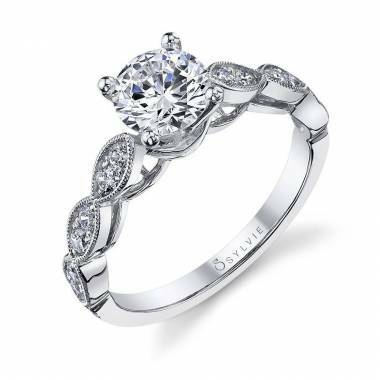 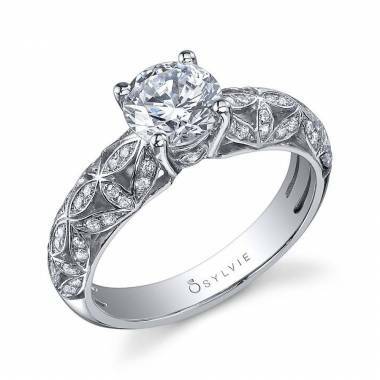 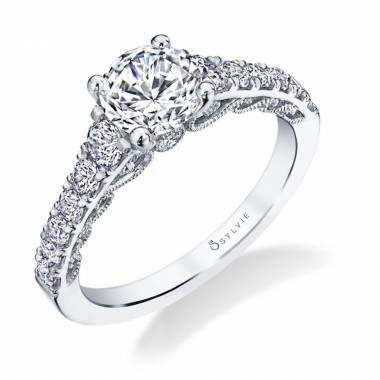 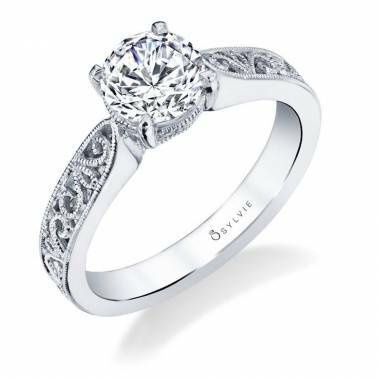 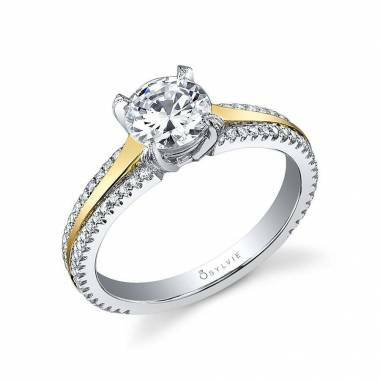 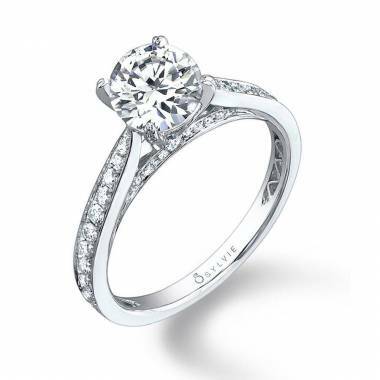 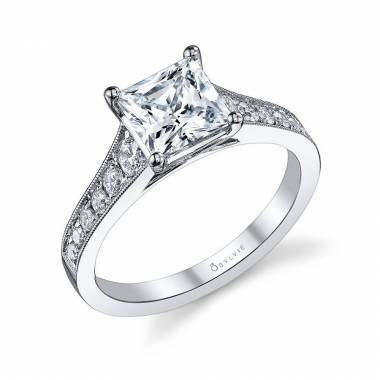 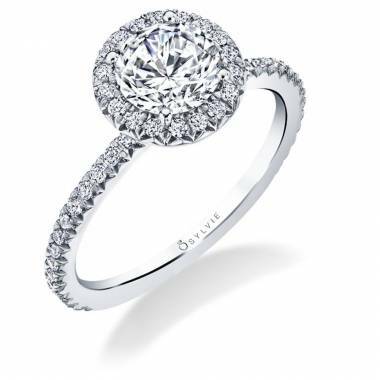 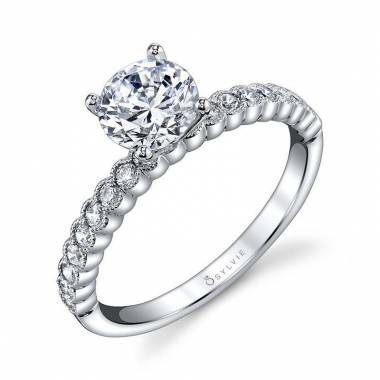 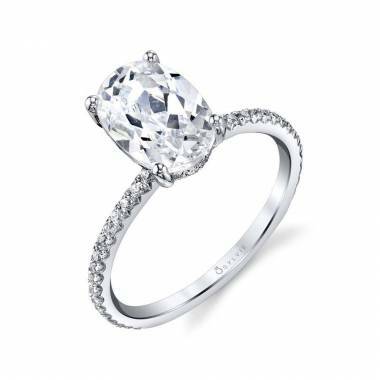 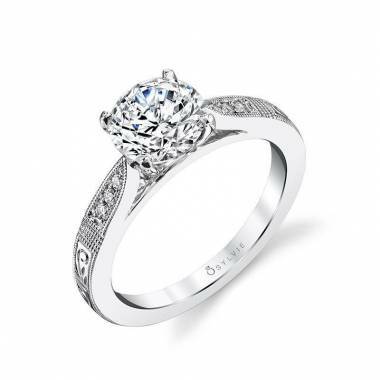 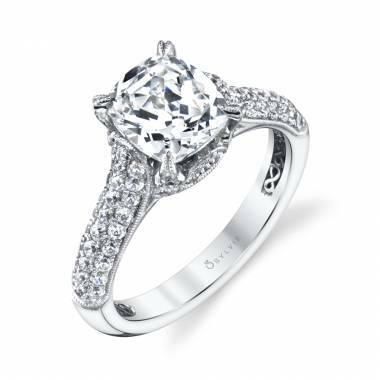 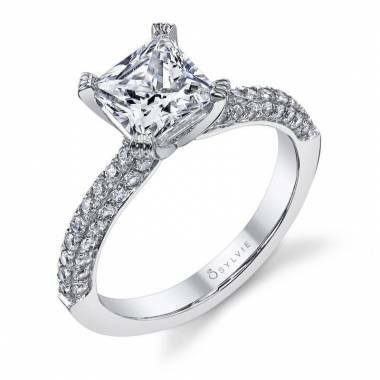 The Sylvie Collection contains hundreds of stunning solitaire diamond engagement rings that carefully crafted so that you get the ring of your dreams. Each solitaire ring has to pass our 150 point perfect control process and goes through a quality check before we show them to the public, which means you can count on proposing with only the highest quality solitaire engagement rings. 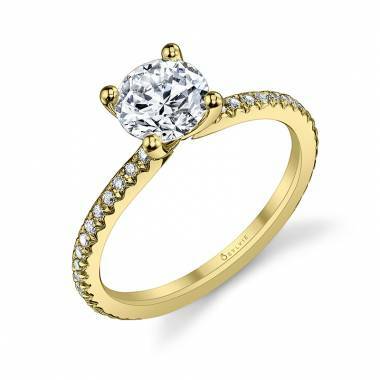 With ethically sourced stones and designs that perfectly encaptures love and commitment, finding a ring to match your partner is no problem at all. So you’ve found the love of your life and you’ve been researching where to find the perfect solitaire ring that fits your budget and busy lifestyle. Lucky for you, every ring in the Sylvie Collection will inspire you to make that perfect proposal. When you’re ready to take that next step, you’ve found the right place. 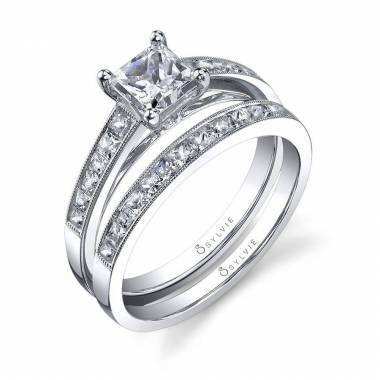 We offer so many choices that you and your love can find something that matches you and your significant others style. 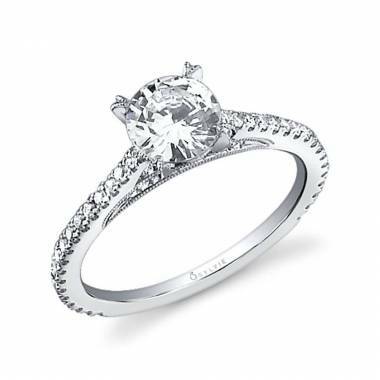 Marriage is a big commitment, and we think that the first step to proving your love is choosing the perfect solitaire diamond engagement ring. No matter the style, no matter your budget, we have the best rings to choose from. 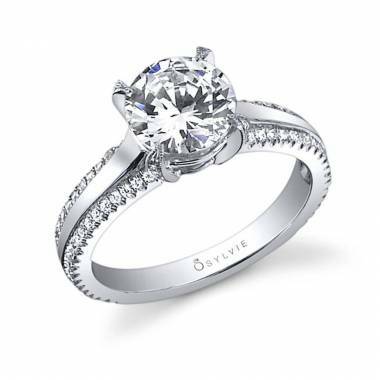 The great thing about ordering from the Sylvie Collection is that our process is so easy and straightforward. 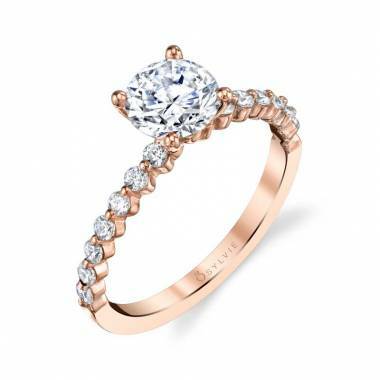 First, browse through the great abundance of solitaire engagement rings to decide which metal and style is the right match for you and your partner. 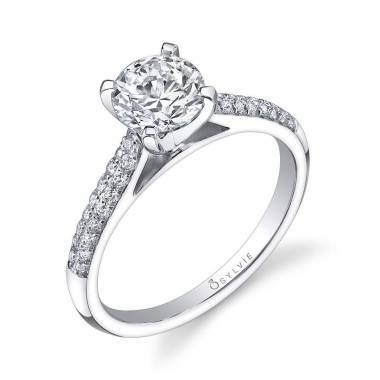 After you choose the engagement ring you want, just use our store locator to find the nearest retailer. 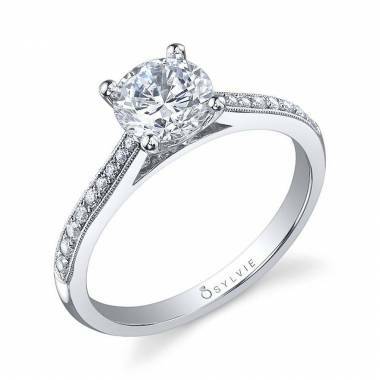 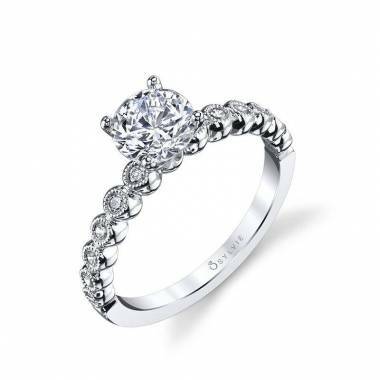 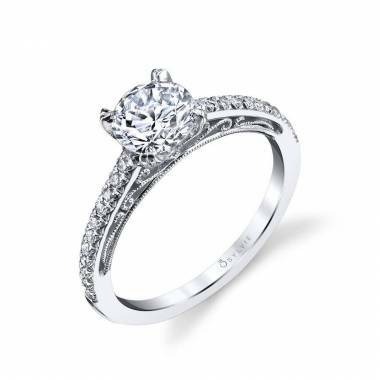 If the authorized retailer closest to you doesn’t have what you’re looking for, reach out to us and ask us how we can deliver your chosen solitaire engagement ring right to you! 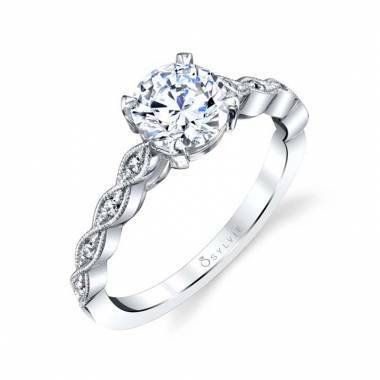 If you need more information on any specific ring, click on the “free preview” button next to the ring you are interested in or message us directly using the contact us form. 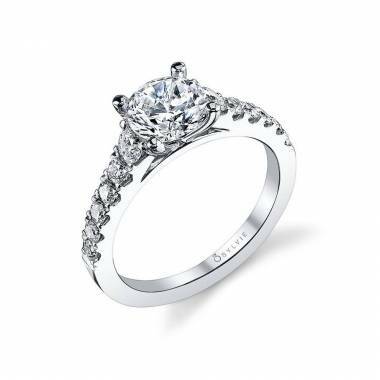 When you feel like you’re ready to settle down and get married, let us help you find the solitaire engagement ring of your dreams.